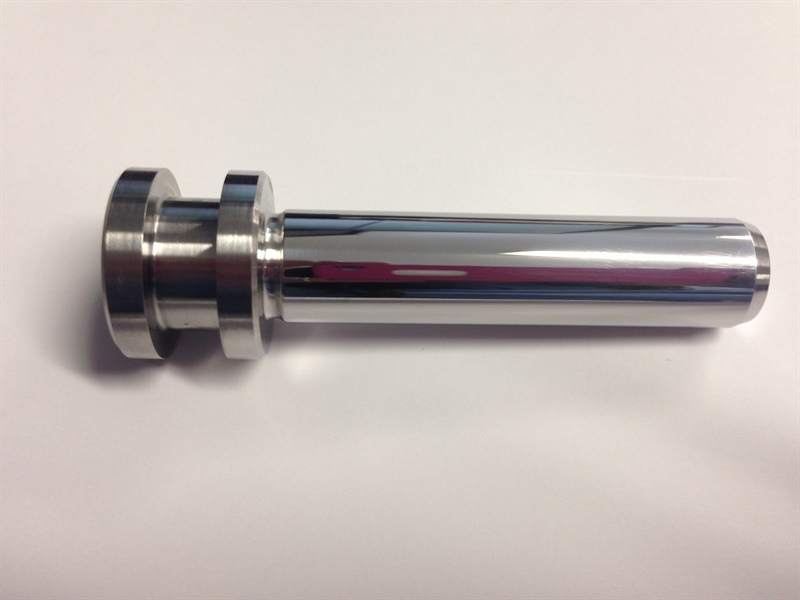 We offer turned parts using our CNC Lathe which is the ideal machine for manufacturing round pieces such as rollers, bolts, nozzles, threaded shafts and engine components. Our CNC Lathe runs on a single axis spinning the piece, while a tool cuts the metal down to the desired size. We have high speed CNC lathes with automatic turret and part catcher for medium to high volume items. For larger items with lower volumes, we utilize conversational programming lathes to meet customer demand. We recommend this technology for a range of large precision parts, particularly when the part and process engineering call for turning, boring, facing or threading.